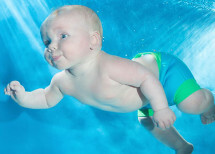 Turtle Tots baby swimming class is for newborn babies until 14months old. 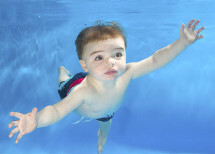 At the classes you will learn how to swim with your baby above and below the water and how to teach your baby water confidence and key lifesaving skills. 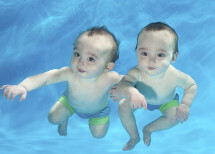 Equally importantly, the baby swimming classes provide a great bonding experience. Turtle Tots run a toddler programme starts for children around 18months old until they are strong enough and able to swim on the surface of the water. There are also aquanatel classes available. 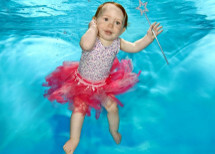 Classes run at several different locations near Marlow and are bookable by the term and run term times only. 7 years ago this week Jodi started her very first Turtle Tots class over at St John Beaumont and as a thank you for all of your support over the years we have a little competition for you!! You have just been sent the below email regarding our catch up policy. Please have a read and familiarise yourselves with it. We are now 2 weeks into the Spring Term and we hope you are enjoying your classes so far. 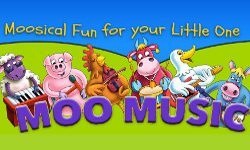 As you may be aware, at Turtle Tots we always try to offer you a catch up class if you have to miss a class due to illness or a planned holiday. Today is #FotoFinishFriday and this week the theme is FIRST TURTLE TOTS LESSON. Please post your photos below and we'll choose a winner at random at 5pm on Monday 8th April 2019. 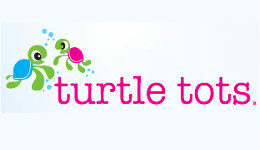 The winner will receive an item of their choosing from the shop on www.turtletots.com. Don't forget to like and share too!